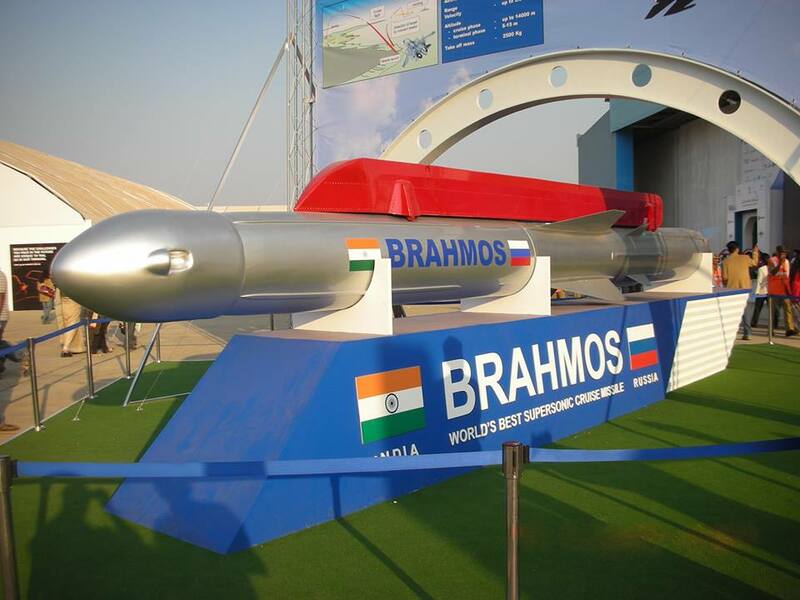 BrahMos, the world's only supersonic cruise missile and a symbol of the India's military prowess has been billed to be "uninterceptable" for the "next 20 years", by none other than the "father of BrahMos" himself. "The equivalent of BrahMos is yet to built. And, in the next 20 years, it cannot be intercepted by an enemy," says A Sivathanu Pillai, scientist, and CEO and MD of BrahMos Aerospace sharing the vision for the future trajectory of growth for the iconic missile technology developed jointly by India and Russia.